Payments can be made online via a 128bit secure internet server, by fax, by post or by telephone. In all payment methods, your funds must have cleared prior to shipment of goods. Where an item is not in stock, no payment will be taken for this item. An estimated delivery date will be sent to you via email. If this is acceptable, payment will be taken from you on the day of shipment. Select the items that you wish to purchase and add them to your shopping cart. Once you have the items that you require, continue to the checkout. Enter the required details, via the 128bit secure internet server. Upon completion of your transaction, an automatic email will be sent to you, confirming details of you order. After your postal order has been received, your order accepted and entered into our system an email will be sent to you, confirming details of your order. Proceed with the selection of your vehicle type. This will then enable you to write down the EBC product numbers. Have your credit card details ready. After your telephone order has been received, your order accepted and entered into our system you will be given verbal confirmation and sales order reference number. An email will be sent to you, confirming details of you order. 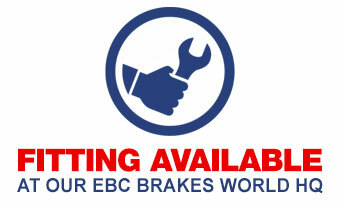 EBC Brakes Direct Ltd do not accept callers in person. Visa have launched a new service called, "Verified by Visa" or VbV. The aim of the service, is to reduce fraudulent use of your credit card whilst purchasing goods on the Internet. Briefly, the service works like this. You register for the service via your card issuer, you will be requested to enter a password. When you shop online at a web site that is enabled to accept payments with VbV, you will be prompted in a pop up window for the password you gave your card issuer when you registered. IMPORTANT: When you are completing an online transaction and about to enter your card details, you are no longer on ebcbrakesdirect.com's web site. Your are transferred seamlessly to Barclaycard Merchant Services. We automatically tell Barclaycard how much you want to spend. Once you have entered your credit card details, Barclaycard then check to see if you have registered for VbV. If you have then the pop up window, requesting your password, is displayed. Once you have entered your password in correctly, the transaction process continues. Without the password, the transaction does not continue! If you contact your card issuer, we would suggest via their web site. If your card issuer is promoting VbV, then there will be some details and perhaps the registration process available for you to complete. If not, and you want to use VbV, then ring them and find out when they will be offering this service. MasterCard also have the same service, it is called SecureCode. We believe it will be on offer to its customers by the end of March 2004. It will work in the same way that’s been described above. 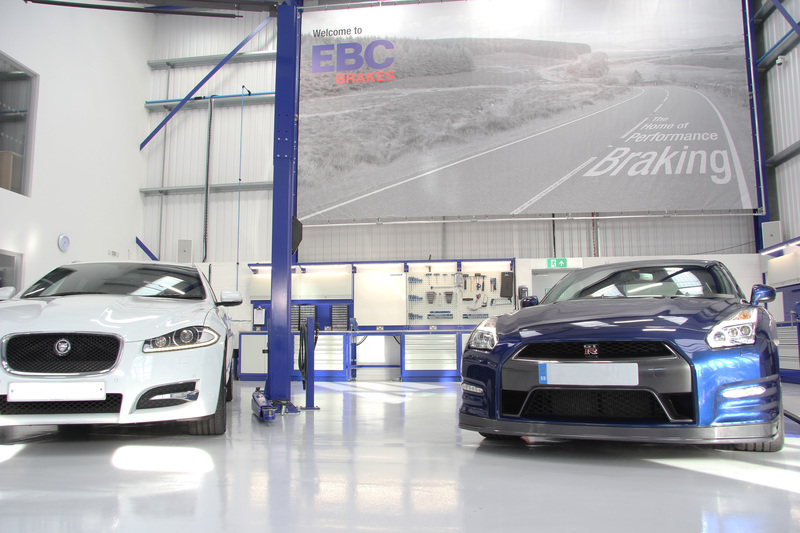 EBC Brakes Direct Ltd strongly support the new service offered by Visa and MasterCard. It should reduce the "fear" of shopping online. It is widely recognised, by many IT professionals, that you are more likely to have your card details copied in a restaurant or bar then have your card details misused during an online transaction via a secure web page. This is a relatively new service that is being offered in the UK and across the world. If your card issuer is not promoting it via their web site, we suggest that you telephone them, and enquire as to when they will be offering this service. If enough people ask the same question, they will take notice as they will not want to have un-happy customers! On the Visa link below, Lloyds TSB, Bank of Scotland and Halifax are listed as offering this service.